It is Harvest time in Tuscany at the moment which means it is a fantastic time to visit the wineries of the region as they are hubs of activity. 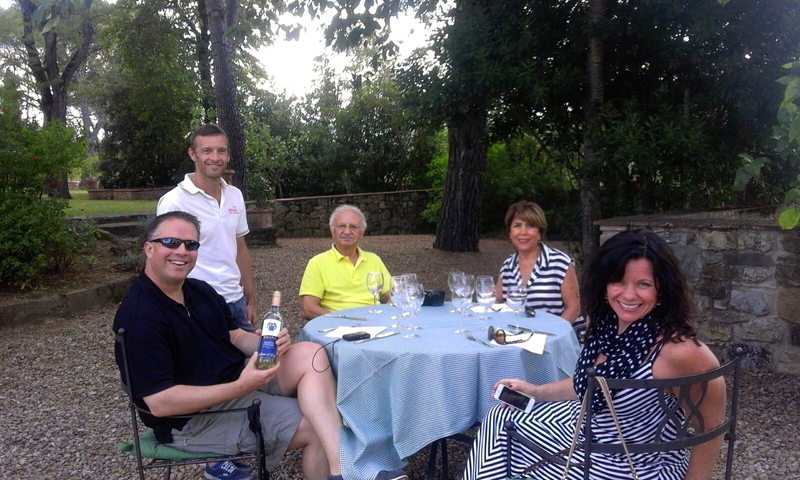 Our wine tasting tours are very popular at this time of year, as the weather is perfect for wandering around vineyards and enjoying Tuscan wine in the sunshine. There are also many wine festivals at this time of the year, where you can enjoy delicious food and wine outdoors while the weather is still lovely and warm. Previous postSETTEMBRE LUCCHESE – time to celebrate!